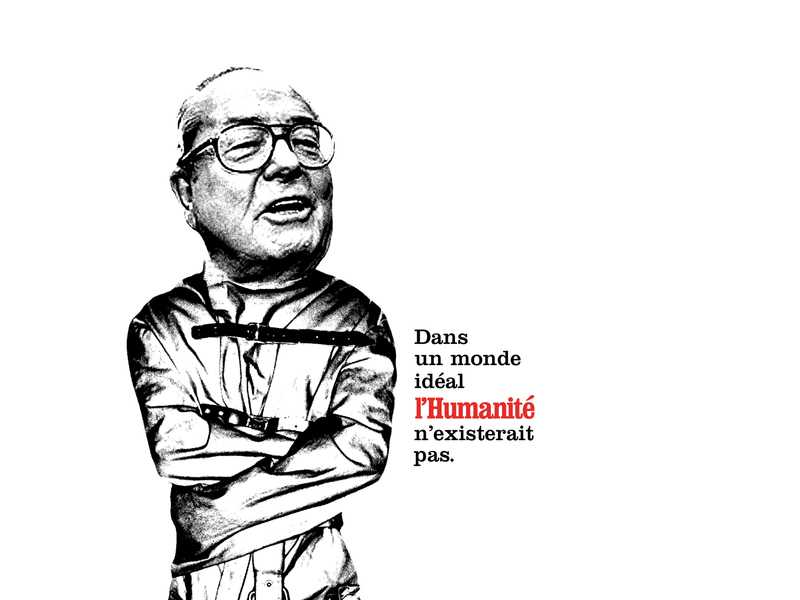 This campaign is for a French newspaper called " l'Humanité", the Humanity in English. 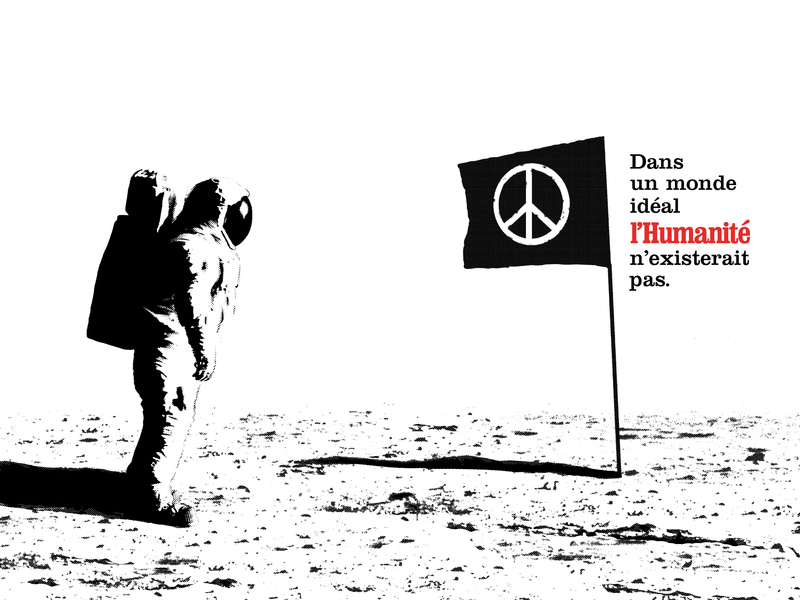 It's a communist newspaper and the baseline means : "In a perfect world, the Humanity would not exist". The second poster represent the French leader of the most racist political movement in the country.